The Connected Experience is releasing the first ever PODCAST ALBUM. 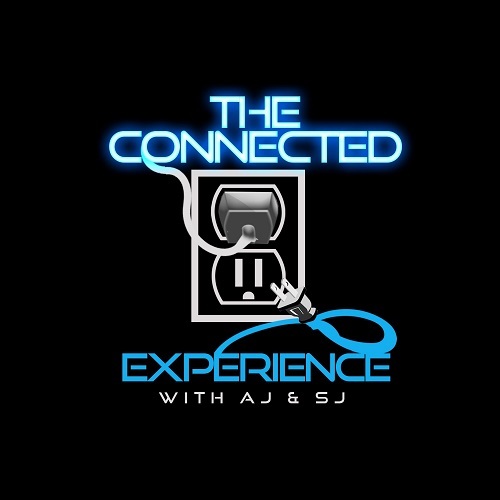 This podcast album is a collection of EXCLUSIVE interviews that were recorded by Santoine “SJ” Jackson & Antoine “AJ” Jackson for their podcast The Connected Experience. The identical twin brothers wanted to make a huge impact of the newly found podcast culture and decided to release these exclusive podcast interviews in album form so it could reach more people. This album is “8 tracks’ long consisting of 4 exclusive interviews and 4 “connections” explaining about the interviews. This will be the first of many podcast projects by The Connected Experience, so stay tuned. If you would like to hear new episodes of The Connected Experience podcast be sure to listen and search where ever you listen to podcast. and follow @TCEpod on Social Media!